Apple with Raw nuts. 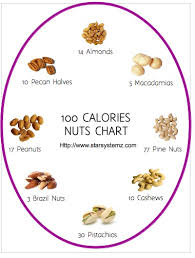 How many nuts? It depends on what you choose, now don’t go over board. 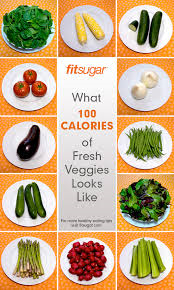 Here is a list of how many equals 100 calories. Or get the 100 calorie pack. Raw and unsalted. Celery with 1 tbsp. of Natural Nut Butter. The only ingredient in the nut butter of your choice should be the nut and maybe a little salt. There should be no added oils or sugar. Its not necessary. You could also make your own. Baby carrots and Hummus. Around 10 carrots and 2 tbsp. of hummus any flavor. Bell Pepper and Hummus. A Cup sliced and 2 tbsp. hummus. Cucumber and Hummus. A cup sliced and 2Tbsp. of hummus. Any type of fruit. A cup total. Add a healthy fat. Shakeology. This can be used any time through out the day. I mainly do breakfast, but really good for any meal! Salad. This is easy do the greens you love and add the extra veggies. 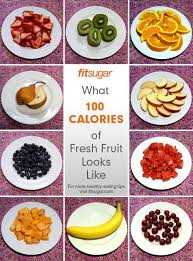 Add a lean Protein (shrimp, chicken, ground turkey) You could also add some fruit or nuts. Brown Rice with veggie and lean Protein. 1/3 cup brown rice, with 1/2 cup of a lean protein and 1 cup of any veggie steamed or roasted. You can sprinkle with seasonings and hot sauce. Lean Protein with Veggie and a sweet potato. 1/2 cup of the Protein, cook with seasonings (Mrs. Dash has great options.) 1 cup of steamed or roasted veggie, sweet potato sprinkled with cinnamon. Wrap. use a whole grain wrap add 1 cup of what ever veggies you would like and some lean protein, add salsa of plain Greek Yogurt as a topping. Also if you want add some1/4 cup of shredded block cheese. Good old PB&J. Use whole grain or Ezekiel bread spread with 1tbsp of natural Peanut butter and no sugar added fruit spread. Take with a side of raw veggies and some fruit. More Ideas? Visit Easy Clean Meal Plan on my Blog! Pinterest has some fantastic ideas. Remember I follow the 80/20 rule so not everything I eat is 100% Clean!